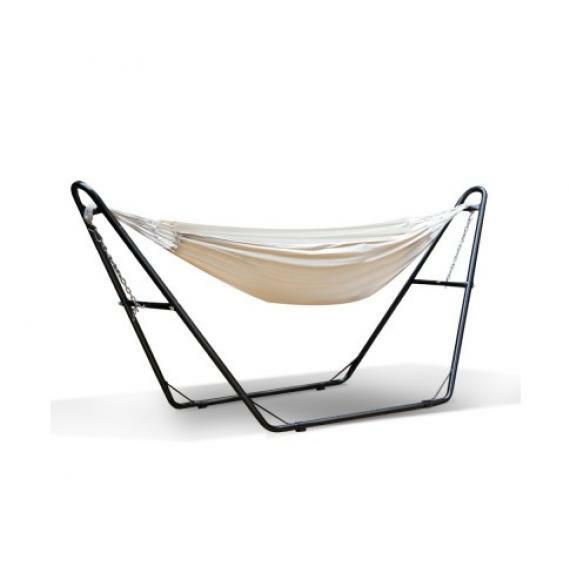 This powder-coated steel hammock chair frame is strong and portable and incredibly easy to assemble. 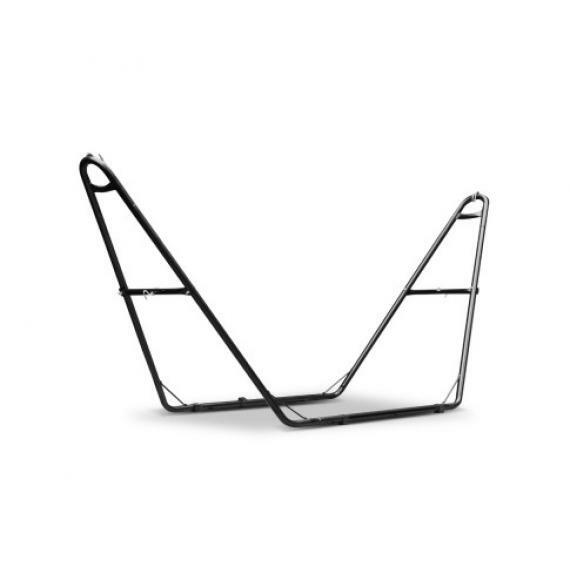 Pack it up and take it with you wherever you need it. 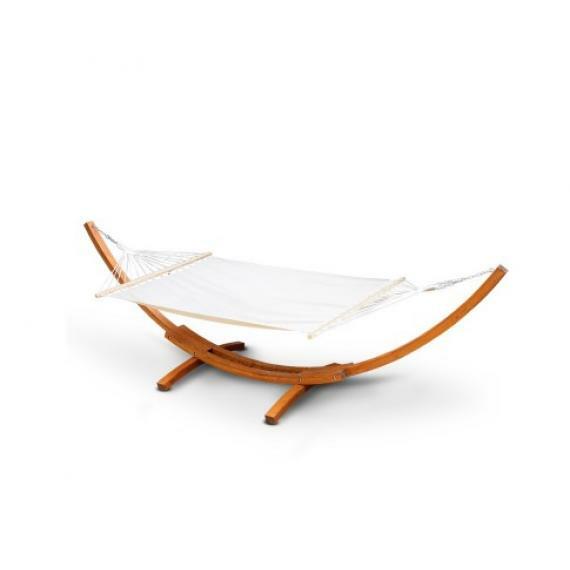 Suitable for most hammock chairs.